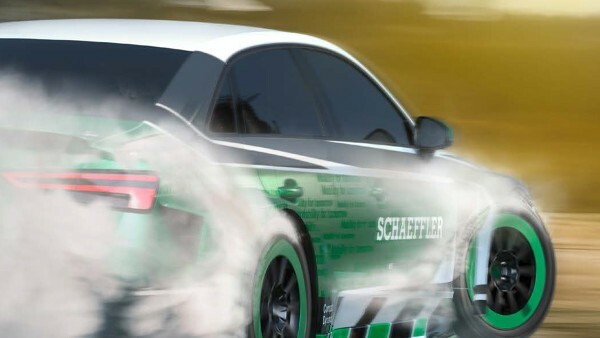 tomorrow and the thrill of speed – Varied mix of topics from da Vinci to superheroes to hyperspeed travel: Acceleration, symbolized by an “a,” can be calculated in meters per second squared – so far, so prosaic, albeit there’s a lot more to the term “acceleration.” The 03/2018 issue of Schaeffler’s technology magazine tomorrow looks at the myriad facets of the current focus topic – in knowledgeable and exciting ways as usual. 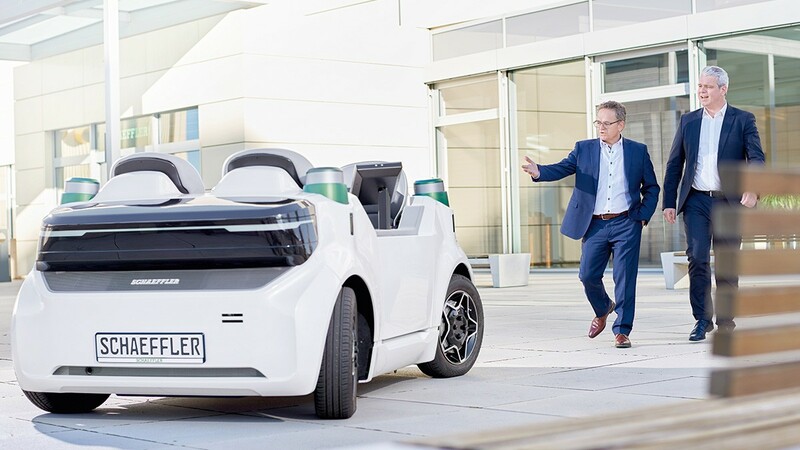 Take a tour through the world of Schaeffler and see what contribution Schaeffler's solutions are making for the mobility concepts of today and tomorrow. 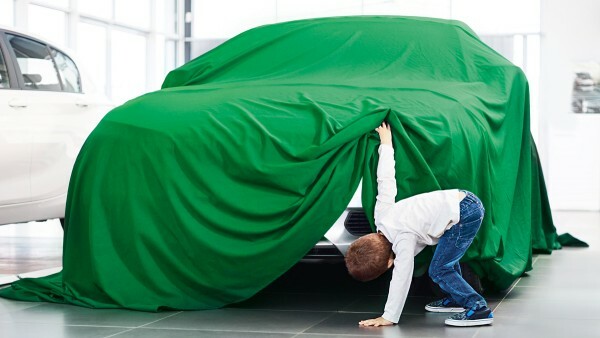 Get to know Schaeffler through a series of entertaining stories and discover fascinating aspects of the company’s technology and systems expertise. 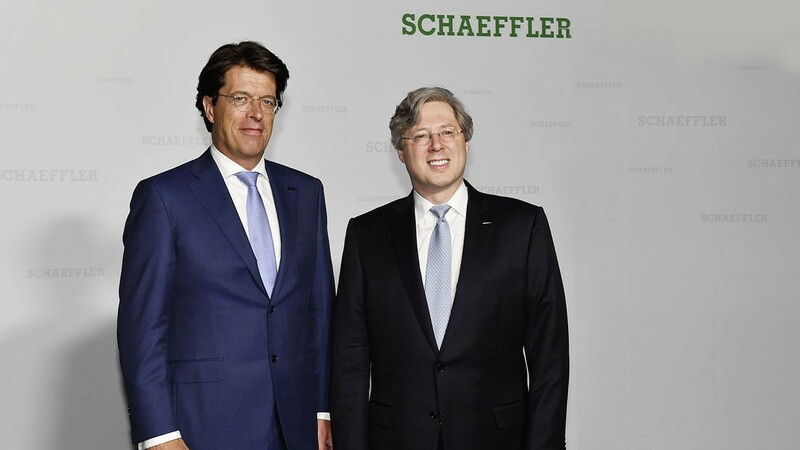 Gain an insight into Schaeffler’s products and services and see how the company is tackling the challenges of digitalization.